We provide you with packing materials and supplies because at Future Van Lines we believe that you deserve the best, and we want to make your moving day as easy and smooth as possible. Trained in the proper packing methods to provide maximum protection, our professional packers use the industry’s finest packing materials to cushion, cover and protect your belongings. From using cartons and pad-wrapping, to customized packing, Future Van Lines ensures that your household goods remain protected during the move. for your convenience we carry a full line of packing supplies. We also offer a professional packing service. Should you decide to do your own packing, here are a few packing tips below. Be organized in your packing. Over packing will make the boxes difficult to move and stack. The boxes may tear and your items can be damaged. 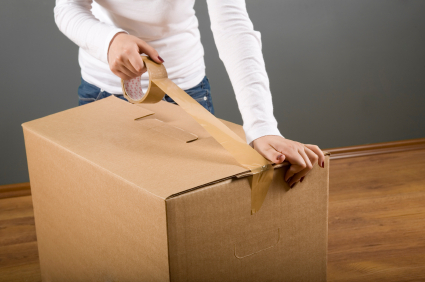 Pack your boxes wisely; books, records, CD`s and other heavy items should be packed in small boxes only. Mark each box so it will be easy to identify the contents when unpacking. Have all small items packed in one box to eliminate losses. We offer a full range of packing materials and supplies. Our products are quality made, strong materials that will safely protect your belongings during the move.